A series of professionally led workouts designed to improve whole body fitness. Meet Fiona and Lorna with a combined 15 years in the fitness & training industry. 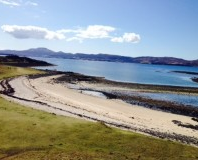 Be Body Smart Healthy Eating Guide and Recipe Book Fiona and Lorna from The Isle of Skye who are Fitness Professionals are launching a lifestyle changing book called Be Body Smart – Begin your journey to a permanent healthy lifestyle. Before and After Body Smart! Want to achieve a transformation like Samantha? Then it's time to sign up to Be Body Smart! 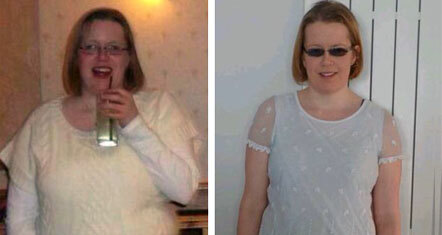 Smart eating + Smart workouts = Smart results like Samantha's. Sign up for our introductory offer NOW! Eat delicious meals & still get results? Yes! With our new Be Body Smart book at your side you can eat healthily and no longer have to say no to lovely food like steaks, curries, fish and chips and baked ham. 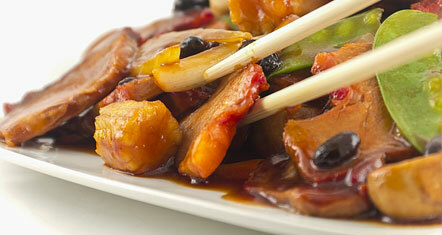 Look at that stir fry - delicious? 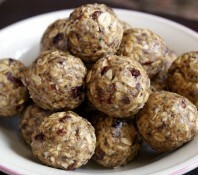 Click the button to find out more about our recipe for a healthy lifestyle. Yes, I want a healthy lifestyle! 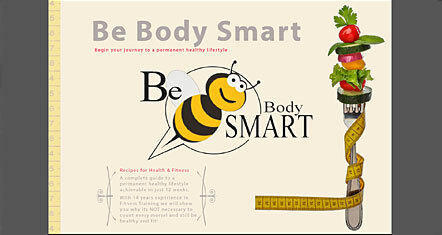 The Be Body Smart Recipe Book is designed to be complementary to your lifelong fitness and exercise programme. This 80 page spiral bound manual is full colour for every recipe, folds flat out and costs £9.99 for the printed version or £7.99 for the PDF download. The best way to contact us is via email at info@bebodysmart.co.uk Click the icon above to send email. Also the address is at the bottom of every page. Totally refurbished and with all new equipment our state of the art gym provides the perfect training environment for Weights, TRX, Slam Balls, Smith Machines, Chin and Dip stations & punch bags. I cannot stress enough how important it is to eat regularly on this program and forever. We meet individuals all the time who can’t lose weight and often the underlying reason is down to them skipping meals. To them, and many more, ‘logically’ they think if they miss a meal, its less calories they consume. Although, technically, that is correct, but if you skip a meal your blood sugar drops dramatically as your body goes into starvation mode. This means you will crave sugary foods to get your blood sugars back up and so begins the vicious pattern. You also won’t receive proper nutrition. 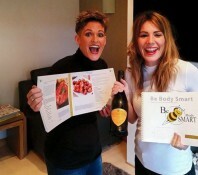 On our programme of exercise videos and our book of recipes you will probably lose weight; but you WILL be fit! Be Body Smart is an online workout and healthy eating programme with recipe book to get people on track to leading a permanent healthy lifestyle.